Frederick MD Residential Roofing | Politz Enterprises Inc. Improve the Integrity of Your Home With a New Roof from the Frederick MD Residential Roofing Experts! Upgrade the look and function of your home at an affordable price with our residential roofing services. 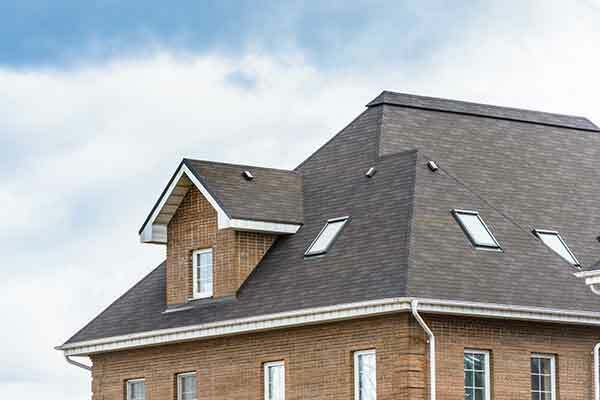 Politz Enterprises Inc., the Frederick MD Residential Roofing experts, will work with you to decide on which materials to use so that your new replacement roof is up to your standards. 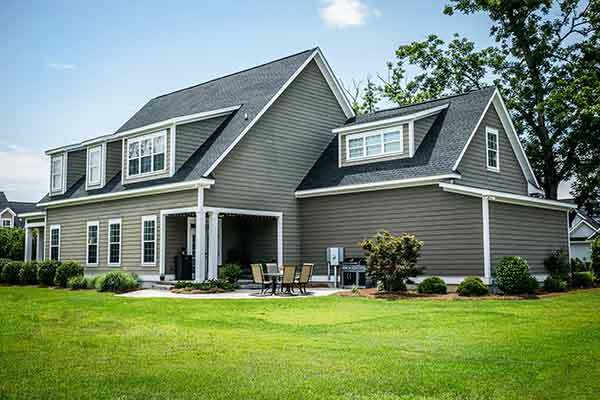 When you have a new roof installed by our team, your home’s longevity and value will increase. Eliminate those leaks and improve the energy efficiency of your home with a new roof today! Contact us now to schedule your first appointment. 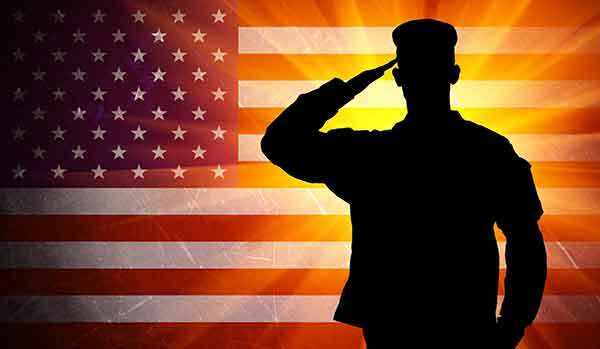 If you’re a military personnel, veteran, or senior citizen, you can save more on your roof installation with our discounts. Please contact us to learn more details about our military and senior citizen discounts.